What does Baptiste's addition to Competitive play mean for Overwatch's GOATS meta? Overwatch‘s latest hero has been on the scene for a while now, having first hit the PTR, gone through multiple tweaks, before hitting the public servers late last month. Now, after more than a month since first appearing, Baptiste is now available in Competitive Play. What does his addition mean for the meta, and just how much impact — if any at all — will he have on the infamous GOATS? There’s been plenty of time to test Baptiste’s wares at this point, and it’s hard to really pinpoint where in the Overwatch meta he fits in. He has the potential to be a powerful, highly impactful Support hero, given the diverse nature of his kit, and damage output. 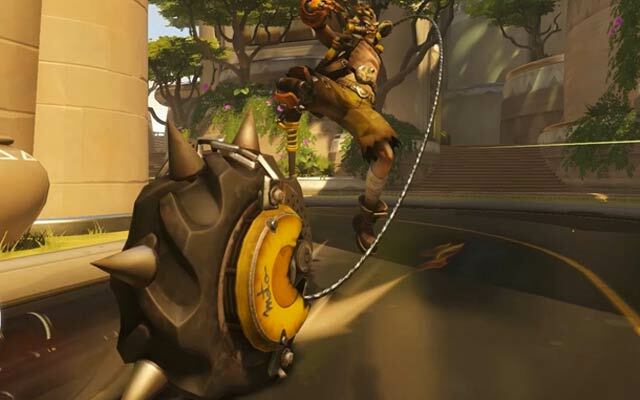 While his damage is more in line with a Moira than a Zenyatta, he still stands as perhaps the most significant change — or, at least, driver of change — in Overwatch since the introduction of Brigitte. She’s been in a bad spot for a while now, and many within the Overwatch community see Baptiste’s addition as counterintuitive in both the refinement and improvement of Brigitte, as well as the ongoing effort to challenge the GOATS meta. After spending some time with Baptiste, I can’t quite put on a finger on where he fits in: his healing capacity and spread is impressive, and as it currently stands he easily fits into the meta at all elos far more effectively than Brigitte in her current form. His Amplification Matrix, which amplifies the damage caused by any friendly projectiles sent through it, is useful for making a push or defending against a hard enemy attack, but isn’t quite game-changing given the over-powered nature of Support ults. The intent here, it seems, is that Blizzard is trying to find a way to not only feed into and encourage heavy Support play, but also counter a tank-heavy meta at higher elos and league play. This is particularly evident in both Baptiste’s Amplification Matrix, but also Junkrat’s buff. The problem, however, is that even with a substantial buff to Junkrat — and he’s in a fantastic place right now — aggressive DPS pushes can still be easily countered by a well-time Zen or Lucio ultimate. And so suddenly we’re back at square one. If you’re wondering what the GOATS meta is, it’s explained in more depth in this article, but to summarise, it’s a three-tank, three-support meta that is heavily favoured in Diamond and above, and in the pro scene. This is due in part to the sheer brutality and effectiveness of its composition in not only defending, but attacking and pushing through chokes. A well balanced GOATS team is extremely difficult, near impossible to beat. From a spectator point of view, this makes for some pretty boring matches, where few projectile heroes like Genji or Hanzo make appearances, while at lower elos, players in Platinum and below are having to put up with nerfs and buffs that don’t accurately reflect the current state of the game at those levels. And trust me, a match in Gold is significantly different to a game in Platinum (at least), in both team composition, and hero effectiveness. A few weeks back I wrote about how Overwatch was still in a strong position overall, and that much of the anger and frustration from the community seemed to stem from an over-infatuation with the pro scene. I think the frustration is justified, but I feel that Overwatch still has plenty to offer, and room to grow. There’s a huge challenge here for Blizzard, however, because Baptiste seems like both a solution to a problem, and the catalyst. 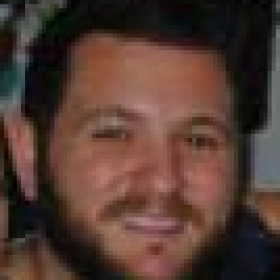 He incorporates DPS elements that make him similarly viable to Zen, but he doesn’t deal anywhere near as much damage. To balance that out, his Ultimate is essentially a damage boost, which is at odds with his HP-centric kit. Zen, on the other hand, can save a team from a Zarya grav ult and Genji ultimate combo with his own well-time Ultimate. Hopefully you can see now why we’ve found ourselves so firmly within the GOATS meta: Tanks exist to make space for the DPS, DPS exist to pick off Supports, and Support exists to, well, support the tanks. 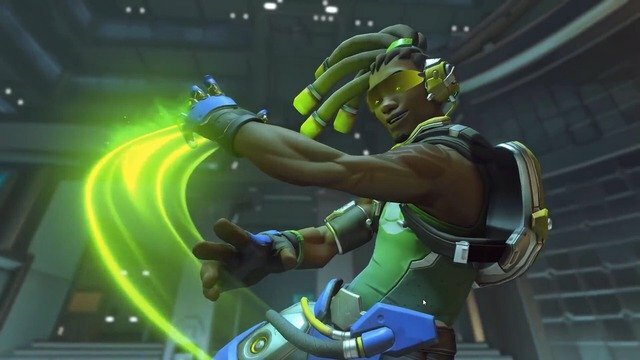 That’s ultimately where the balancing is off: heroes like Lucio are still too overpowered — even with his recent speed boost nerf — and so even the most powerful and well-timed DPS ultimate simply isn’t enough to make a dent in a tank or support hero that’s well covered by the rest of their team. So teams are simply stacking tanks and support on one another, and the rock-paper-scissors game gets taken to a whole new level. Baptiste won’t change this: a smart Zen or Lucio can counter even the most buffed Junkrat ultimate, even if the third support is picked off. We have somewhat of a solution in that a vulnerable team can be wiped out with a well-placed Amplification Matrix, but that’s really only if there’s effective DPS in the team to counter: we have an offering of peace to DPS, by no real incentive for the DPS to return. At this point my suggestion would be to nerf both of Zenyatta’s and Lucio’s ultimates, and completely rework Brigitte’s kit. This would ground the Support class rather significantly, because two game-savings ultimates would be brought back down, while two heavy Supports in Baptiste and Brigitte would be more viable as a team’s one-two Support punch. The change to Lucio’s speed appears to have really only impacted the viability of Reinhard and Orisa, and so we might see a bit of a shift with less front-facing shields. But I’d argue we’ll start seeing Winston flow back into the meta, and alongside Zarya and DVA you still have a super strong frontline of tanks. I feel Blizzard was on the right track with Symmetra, moving her out of Support, and making her a more viable DPS. A similar approach to Brigitte could be applied, allowing a further shift away from GOATS, and towards a more appealing DPS environment. 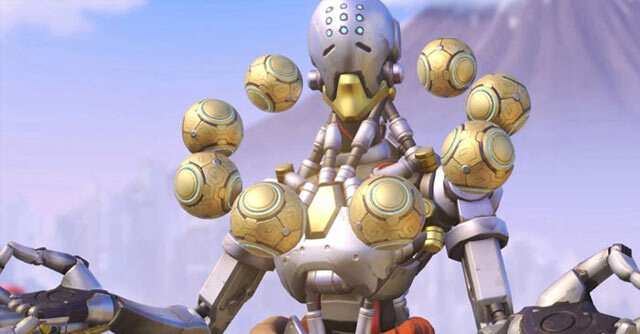 A tweaked Zen and Lucio will also help in this regard, and with Junkrat, Soldier and Reaper recently getting some attention from the team at Overwatch HQ, it seems like the message is finally getting through. 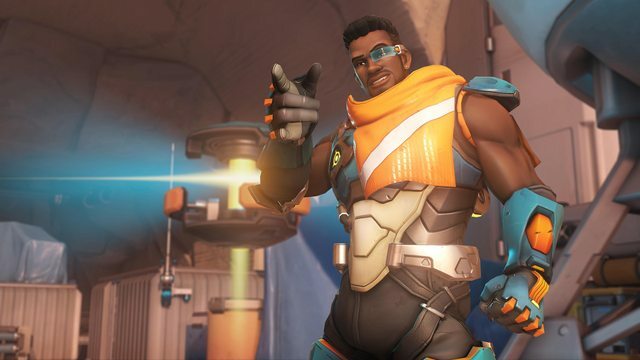 What are your thoughts on the introduction of Baptiste, and the current state of Overwatch? Sound off in the comments below!